realy thanks for this scan! kyaaaaaaaaaaaaaa! 07 ghost! really cool scans! thank u for sharing! awwwwwwwwww~ thank you 4 the scan! everybody in this scan rock! the three of them are my fav charas! Love this scan, thank you so much for sharing! 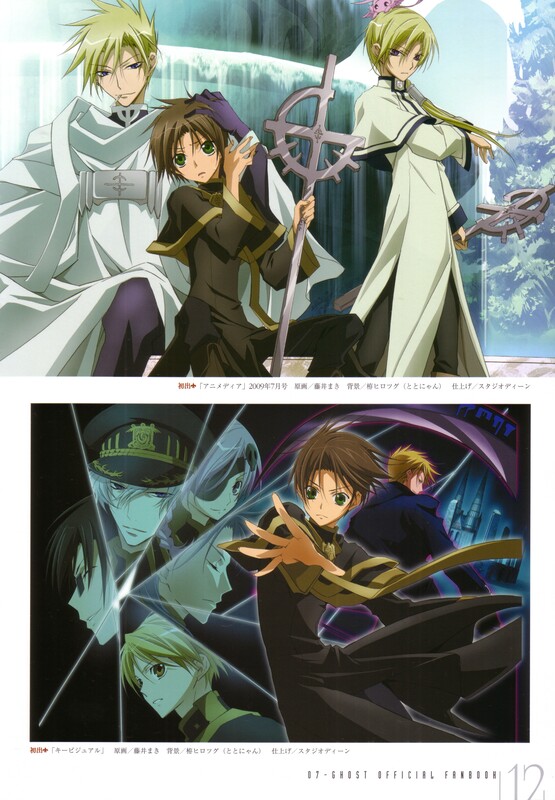 Waaah Frau and Teito again! It's just I love this couple. Thanks a lot for sharing! It's much appreciated.